Aldar Properties, a leading real estate developer in Abu Dhabi, UAE, said the company has increased the foreign ownership limit (FOL) from 40 per cent to 49 per cent effective from today (April 15). The FOL hike was implemented by the Abu Dhabi Securities Exchange (ADX) following completion of all regulatory formalities. The move comes following the approval for the increase from shareholders at Aldar’s 2018 Annual General Meeting held last month. 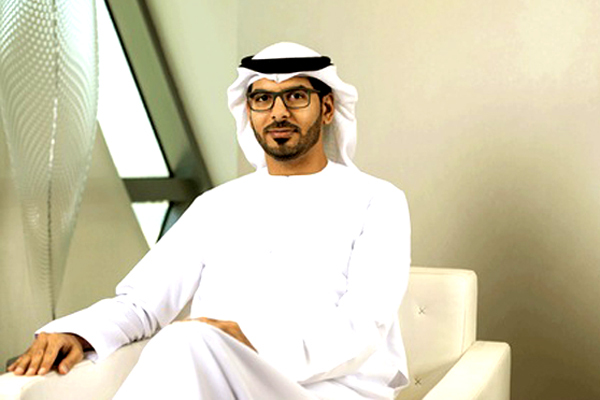 CEO Talal Al Dhiyebi said: "Active engagement with international investors has been an important focus for Aldar over the past few years and we have seen significant growth in our international shareholding over this time." "The increase in our foreign ownership limit to 49 per cent will support further growth in our international shareholding, as well as providing greater liquidity in the stock as we embark on our growth strategy within Abu Dhabi and beyond," stated Al Dhiyebi. A top real estate developer in Abu Dhabi with $10 billion in assets and a 75 million sq m land bank, Aldar, through its iconic developments, is well known in the UAE and wider Middle East region. Since its beginnings in 2005, Aldar continues to shape and enhance the urban fabric of the UAE’s capital city in addition to other key areas of the emirate. Aldar has been developing exciting and innovative projects, such as the internationally recognised headquarters building situated in the Al Raha Beach development, the Gate Towers in Shams Abu Dhabi on Al Reem Island, in addition to Yas Island’s F1 circuit. Aldar actively participates in international investor roadshows to some of the world’s leading capital markets.